There’s more to life than living with a disease. 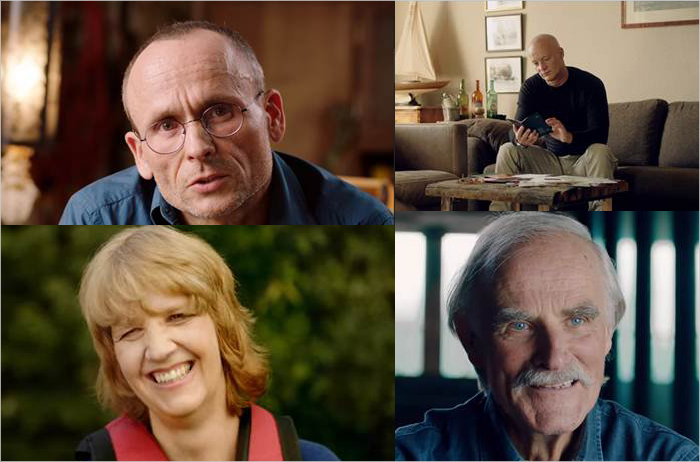 In four moving videos patients suffering from serious illnesses testify how they fought back and reclaimed their lives. They show how disease can be aggravated by social exclusion or stigma or by feelings of shame and guilt. But they also show how patients can lead rewarding lives even beyond the restrictions imposed upon them by illness.